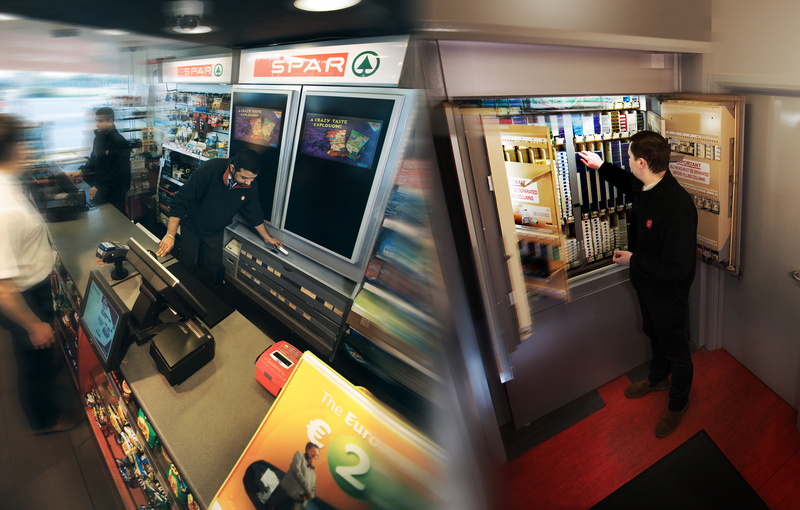 Our secured Smart Retailing Systems track the handling of high-value controlled products, at the point of purchase. Our systems are built with heavy grade steel providing a vault style enclosure to protect your inventory and deter theft and external threats. Protecting your products and your employees! Eliminate the amount of time employees spend on traditional inventory counting and re-stocking with a VDMS Smart Retailing System, our systems give employees more time to better serve customers and manage store operations. 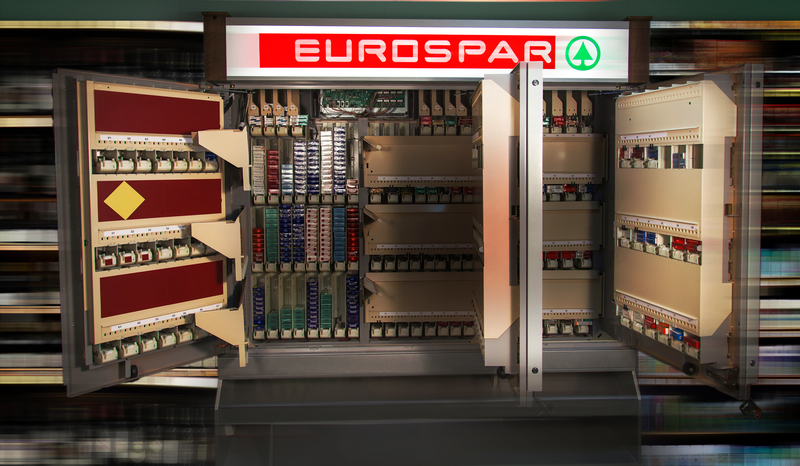 Our Patented Smart Retailing Systems, utilize touch screen and point of sale technology interaction, collection areas are conveniently located at ergonomically positions, which reduces repetitive motion and improves employee safety. The automated product selection process, guarantees speed of service and quick transaction times at the point of purchase equivalent to bright market conditions for the sale of controlled products. 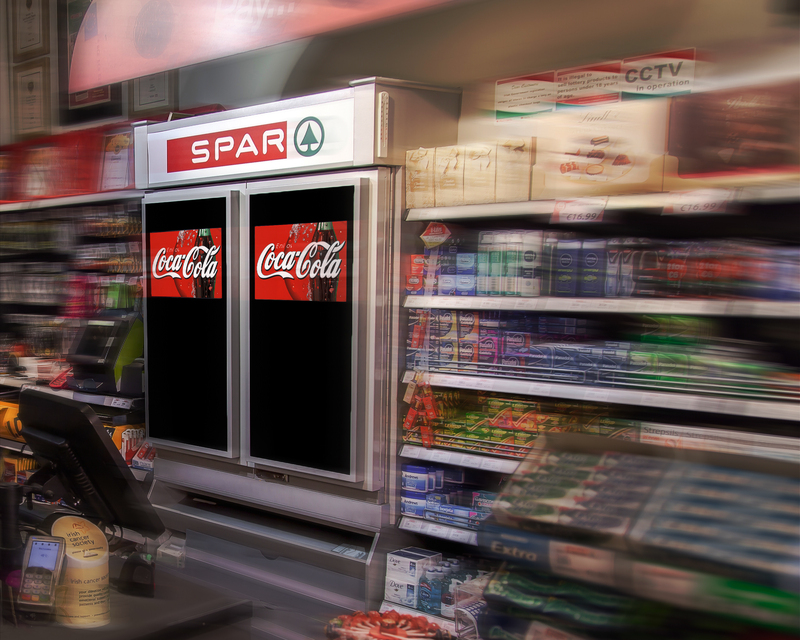 Generate additional revenues with our digital advertising platform with displays at your POP and throughout your entire retail store, enhance your stores appearance to align with today’s digital influences. Capture the power and value of digital advertising with the VDMS Digital Media Platform, influence your consumers purchasing habits at the point of purchase and throughout your store, engage with your customers with online loyalty programs and interact with them in the digital space. 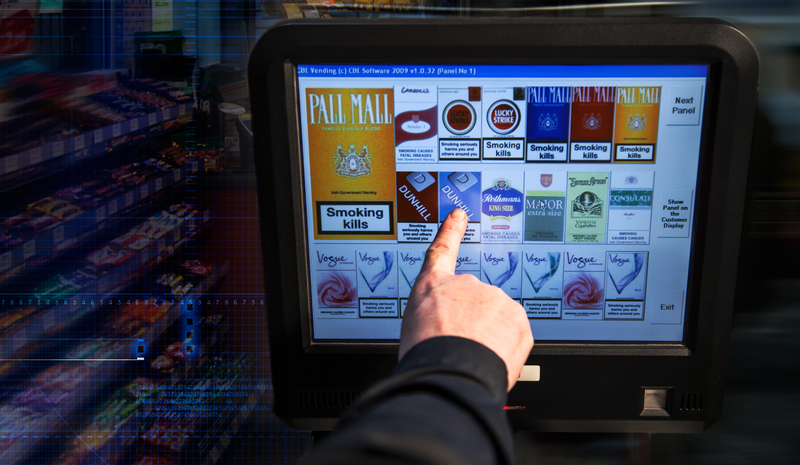 Large-scale US research has found tobacco consumers are most likely of all to buy from other categories, especially gas and fuel, packaged beverages, candy and lottery. When a customer knows their product is always in stock and is served to them efficiently, you satisfy your customers needs, inticing them to return. With the VDMS system, you eliminate front end out-of-stocks, and enable employees to serve customers quickly and accurately. 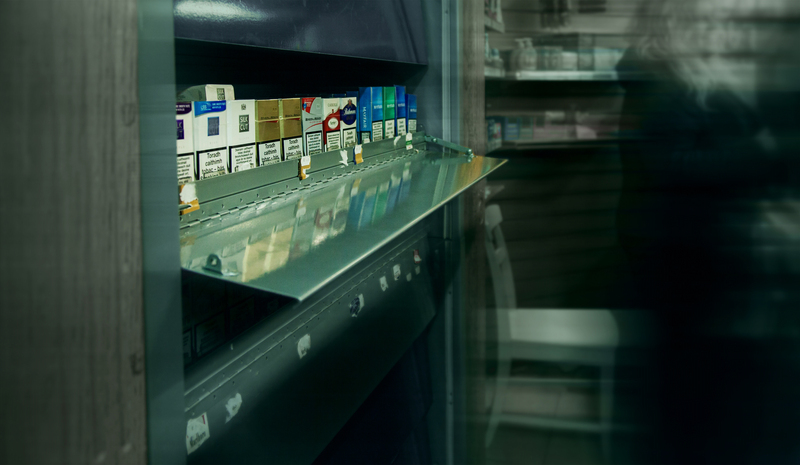 Display bans and Plain Packaging increase the challenge of locating a product and providing it in a timely manner to your customer. 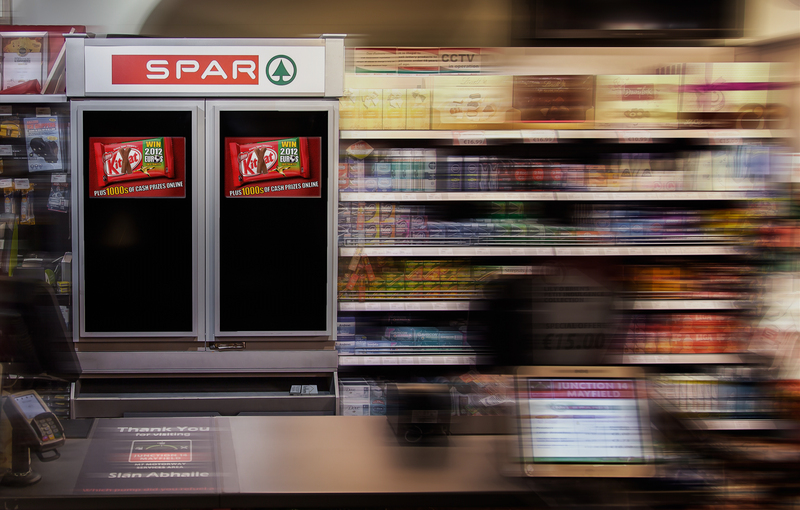 Our systems eliminate searching for products, thus increasing the speed of service through the till. Discover today how our digital retail systems can give you control of high valued goods and transform your point of purchase. Arrange to meet us, visit our showrooms or find out more about our innovative technology.